Beautiful spaces that make a difference. 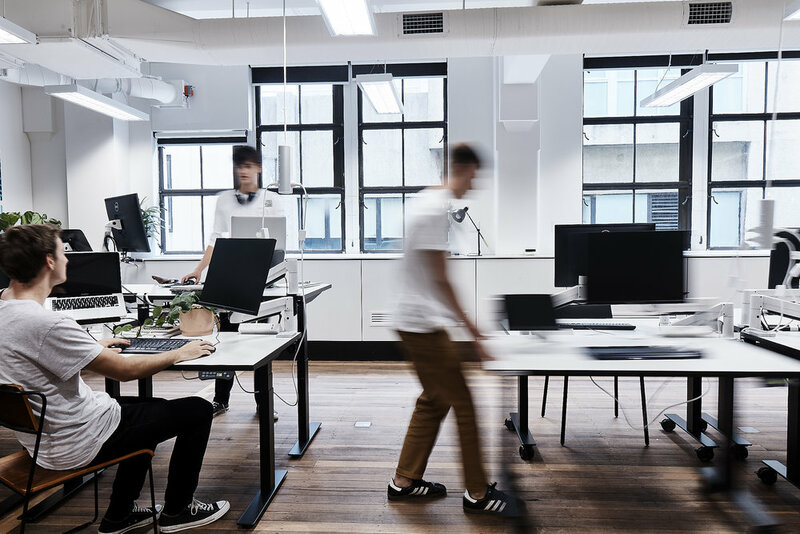 The Studio* Collaborative brings together designers and strategists who are inquisitive and inspired to create beautiful spaces for people to work, learn, engage and connect. Whether it’s through sharing impartial advice, designing inspiring spaces, or simply connecting people with each other, we’re passionate about helping our clients and colleagues realise their goals. We love what we do and we always put our clients’ interests first.